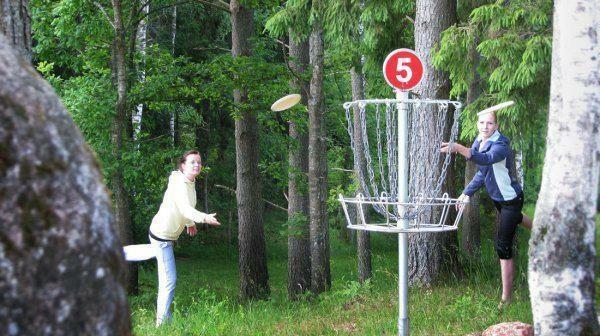 Disc golf is an exciting game which is similar to regular golf – but instead of golf clubs and balls you play with a frisbee, which you have to get into special chained baskets. 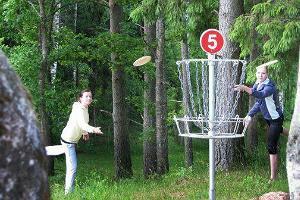 The winner of the game is the person who completes the course with the lowest number of throws. 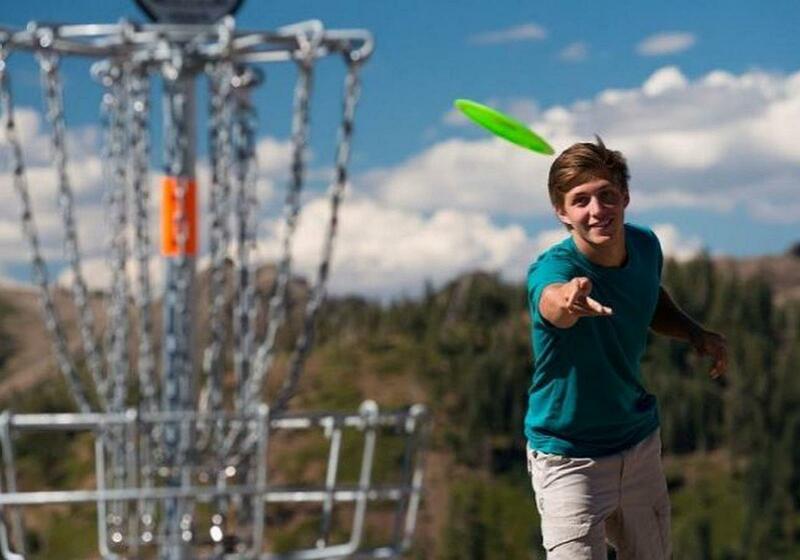 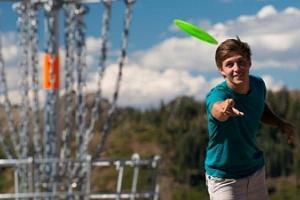 Mammaste boasts the perfect landscape for disc golf: plenty of hills and dales. 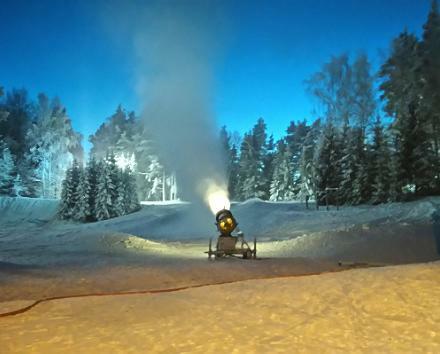 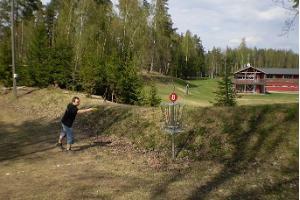 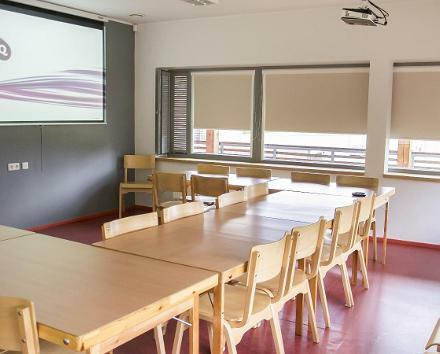 Mammaste Sports Centre's disc golf course is one of Estonian players' favourites. 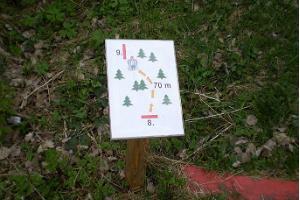 It is a well-tended course where the majority of baskets can be found on trimmed grassy areas.